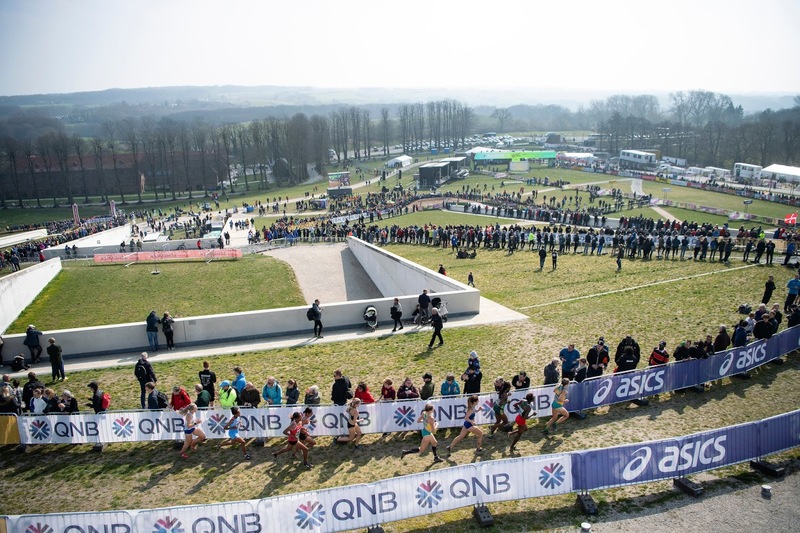 “The reactions from the outside world are unambiguous: Cross country has entered a new era with Aarhus. If they are right, in a few years we may be able to look back and say that ‘it all started in Aarhus.’ I want to thank both the Municipality of Aarhus and Sport Event Denmark for their support and commitment to these World Championships. Without them, we would not have been able to pull it off. Similarly, I would like to thank Mikkeller for the collaboration. It is rare for a title partner to fit in so well with the project. Finally, without the support and massive help from the International Athletics Association, IAAF, yesterday would not have been possible. We have learned a lot from the collaboration with IAAF, which we will use in the years to come. " "Finally, I would like to express my unreserved respect and gratitude to both the federation’s board, my colleagues and the many volunteers who, from day 1, have believed in the project and yesterday delivered. It was a truly unique experience. Thanks for that, " Jakob Larsen concludes. ”It was a huge honor to be allowed to open the World Cross Championships, I am impressed by the well organized event, and fantastic venue, which showed Aarhus at its best, It became an event both the city and the international sports world will be proud of for many years. Many thanks to everyone who has contributed to the fantastic event and, in particular, the many volunteers, “ says the mayor of Sport, Culture and Citizens Services Rabih Azad-Ahmad. won multiple medals at senior men's race in World Cross. In 1976 🇬🇧 won silver and bronze; in 1975 🇧🇪 won gold and bronze; so 🇺🇬 is the first country other than 🇰🇪 or 🇪🇹 to win gold and silver. Women race: Obiri 🇰🇪 became 10th women to win both World championships and World Cross Country Championships. And of course, Obiri became first women to win both World Indoor (2012 3000m) and World Cross. 96 points is the largest difference in team score between 3rd and 4th (🇬🇧) in senior women's race. Men's U20 race: 🇰🇪 failed to get individual medal in U20 men's race for the first time since 1984. 110 is the largest difference in team score between 3rd and 4th in U20 men's race. First team Silver for 🇺🇬 at U20 race. Women’s U20 race: 1 point (72 for 🇯🇵 vs 73 for 🇺🇬) separated 3rd from 4th in the U20 women's team race. Beatrice Chebet 🇰🇪 became 6th women to win both World Cross U20 race and World Junior (in her case 5000m).